It was time to visit Taos, but there was not enough time in Taos. 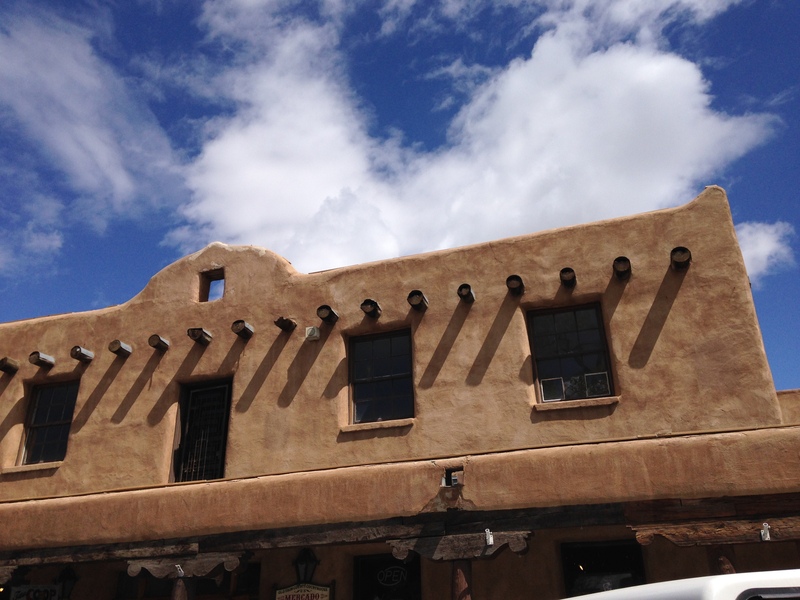 This was a short introductory visit, and though we’ve been to Santa Fe, N.M. we were not prepared for how much more we would love Taos, N.M.. The skies were majestic and the mountains monumental. Even the drive toward our son and his finance’s home grabbed the heart. I was ready to send for my dogs, throw away all cellular devices and unwind for a long, long time. 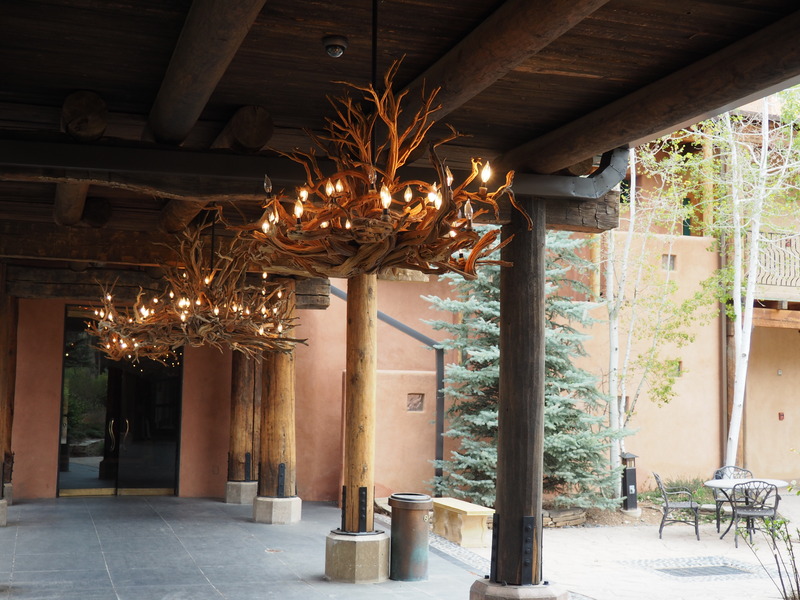 I recommend El Monte Sagrado if you want an upscale hotel with all the amenities, but there are many other ways to see Taos and feel the place without all the perks and the cost. VRBO seems to be a good place to start. where life could not be more different. As high and dry as Taos is, Savannah is low and wet. Each has it’s charm, but one has my son, his fiancé and their dogs, and that makes all the difference. We plan to return in Summer and I hope to share more when there is more time to get to know Taos. 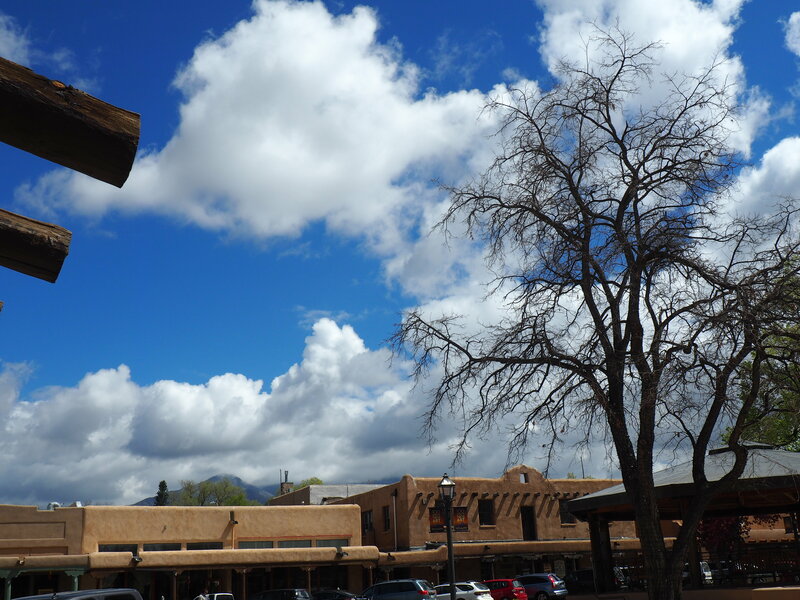 This entry was posted in Uncategorized and tagged El Monte Sagrado, mountains and sky, N.M., Taos. Bookmark the permalink. Taos looks as lovely as you described! I’m so happy your son and future daughter in law are so happy in such a beautiful place! happy Spring Sweet Jayne! I am always so happy to hear from you and read about your adventures! All the Best to you and Bob! I’ve only driven through New Mexico. We have heard mixed reviews of Santa Fe. 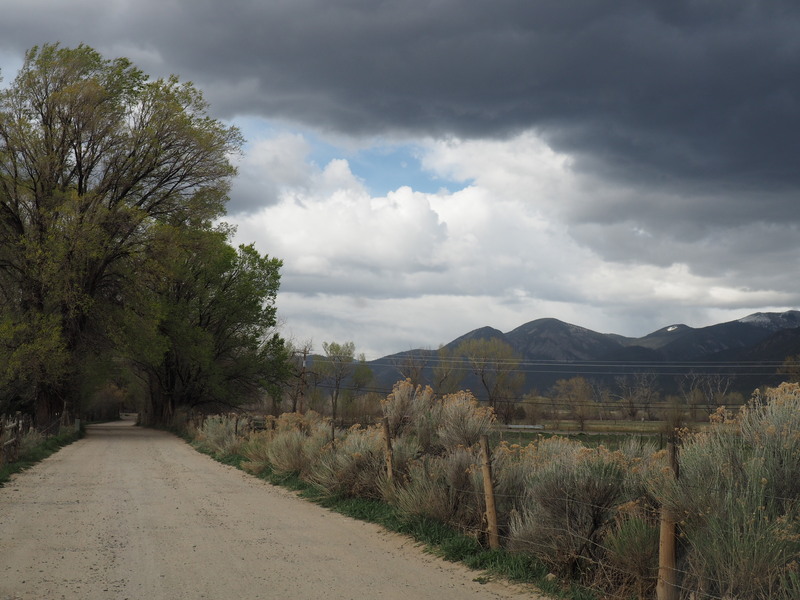 The images you share of Taos appear to be very beautiful. I have to agree, one is always tempted to move closer to family. We have one nearby and one in Austin, for now we’ll stay and hope our Austin son and family continue to visit often! What a great place to visit and get out of the humidity of beautiful Savannah this summer. Beautiful. 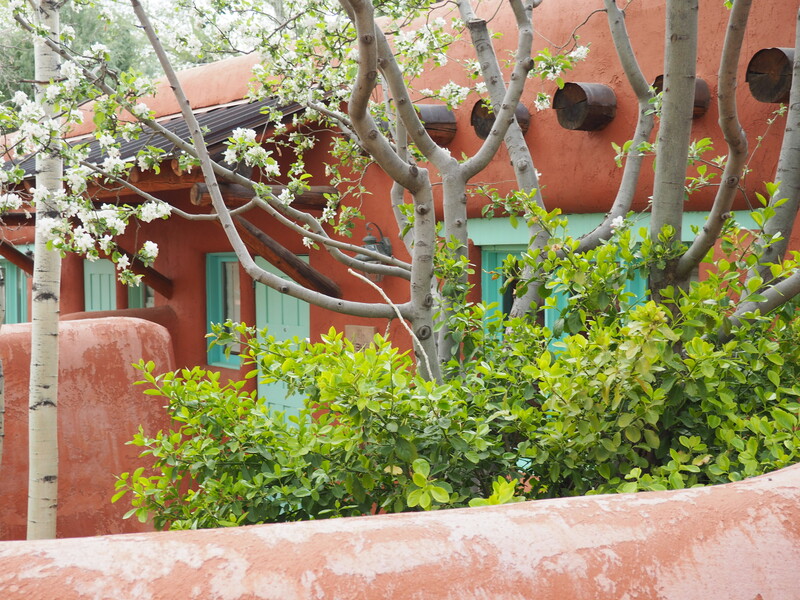 That sky and the colors of the adobe really just make you take a deep breath. So have you fully unpacked in Georgia or are things still conveniently in boxes? Beautiful photographs….gorgeous scenery and gardens. 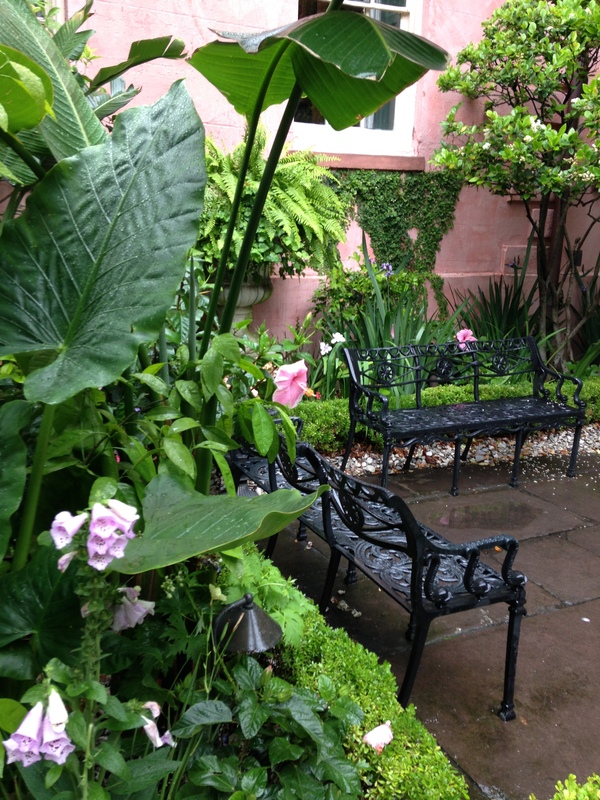 Really like that green, pink and black garden…looks very tropical and lush. Judy and I had our honeymoon in New Mexico and spent a couple of days in Taos – really loved it. Some day we will go back.